Nintendo chief says NX console will be "unique and different"
Recently appointed Nintendo President Tatsumi Kimishima has ensured fans that the company’s next console – codenamed NX – won’t simply be the next version of the Wii U. In a recent interview with Time, Kimishima said he can assure readers that they’re not building the next version of Wii or Wii U. NX is something unique and different, something where they have to move away from those platforms in order to make it something that will appeal to their consumer base. Translation – the NX probably won’t be backward compatible with the Wii or Wii U.
Kimishima also commented on the codename, saying that he didn’t believe there is any real meaning behind it and to be perfectly honest, he doesn’t even know where it came from. The executive didn’t dismiss the possibility that the late Satoru Iwata meant to tell him where the name came from but never got the chance. Iwata, if you recall, passed away somewhat unexpectedly over the summer. 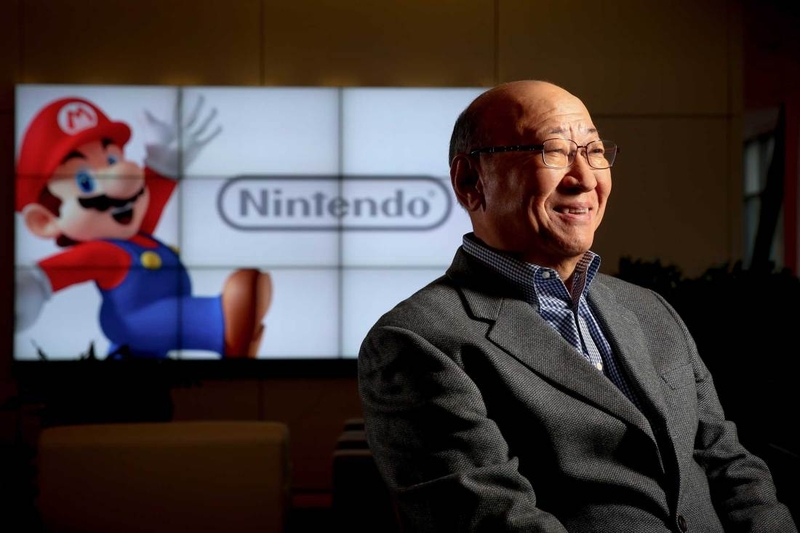 Kimishima was named as his successor in September. Later in the interview, Kimishima cleared up a misconception regarding a quote he gave to Japanese newspaper Nikkei that suggested he thought the Wii U was a failure. When asked why the Wii U was not selling as well as the Wii at this point in its lifetime, Kimishima said the Wii had sold over 100 million units worldwide and that it simply might not sell as well – not that it wouldn’t sell or that it was a failure. His point was that it wasn’t going to be easy to make Wii fans leave that system and come to the Wii U.